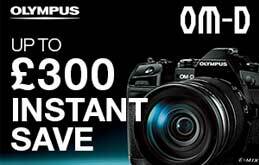 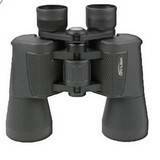 We have a wide range of binoculars for sale from selected manufacturers. 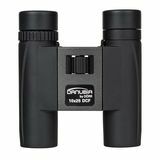 Compact binoculars are a great advantage when out walking for viewing wildlife or for finding the next stile, simply pop them in a pocket and carry them everywhere. 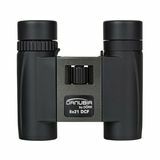 The larger style binoculars are perfect for birdwatching and for the more enthusiastic nature viewer, with larger objective lenses which pick up more light to give better definition. 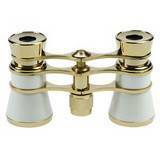 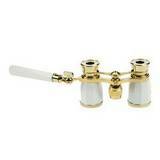 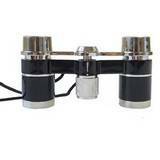 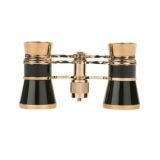 These larger binoculars capture all the tiny detail which makes using this style of binocular so enjoyable. 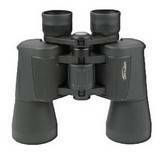 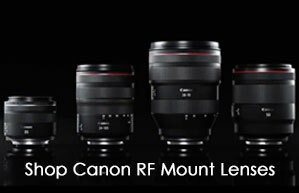 The best binoculars have high quality glass optics which capture lots of detail and reproduce the colour perfectly. 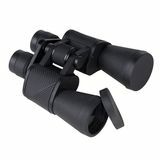 Birdwatching binoculars are probably the most popular, with magnifications of 7, 8 or 10 X which are the easiest to hand hold so comfortable to use. 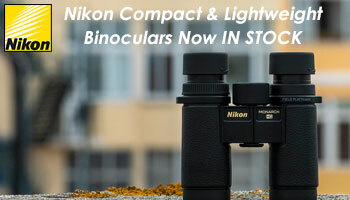 If you need help choosing a style of binocular for a specific hobby, then simply give us a call, or use the Live Chat or pop in to our Sheffield Store.